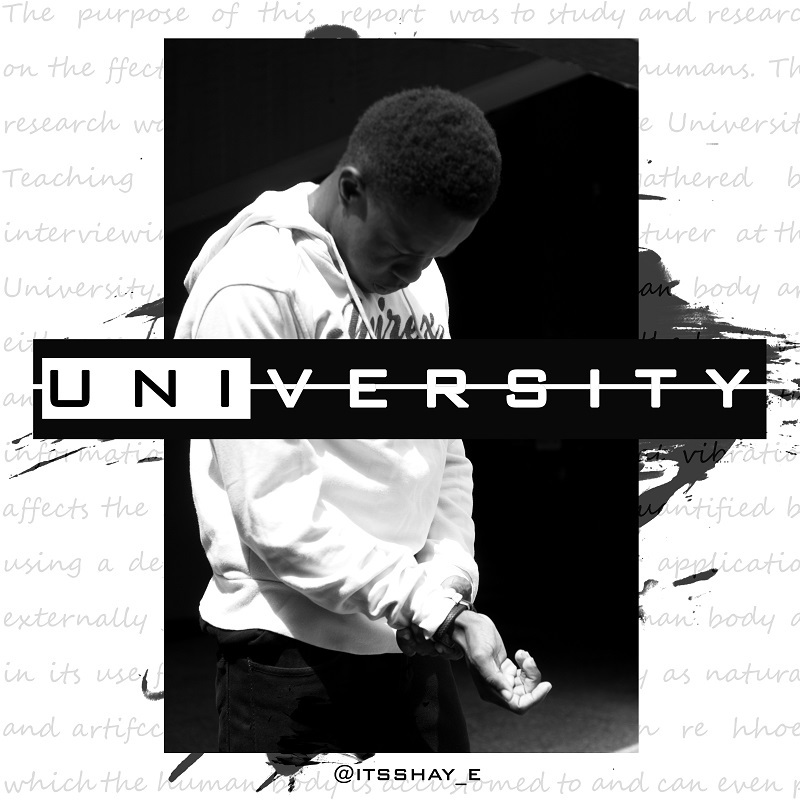 Nigerian rapper/ songwriter Osinaike Oluseyi (Shay E) is back with another record titled University. The track is one with a message for everyone with aspirations and goals.The song was recorded to Wale's "The Girls on Drugs" instrumental. With an impeccable delivery and intelligent wordplay, this is definitely track you can easily vibe to.